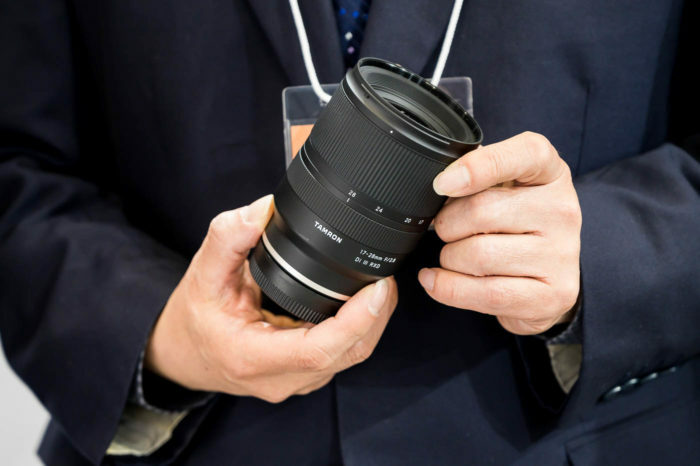 Sony officially released the new A7rIII and A7III firmware updates! 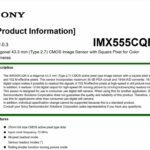 Sony A7rIII firmware at Sony. 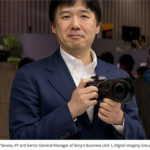 Sony A7III firmware at Sony. Share your tests and findings in our comment system! 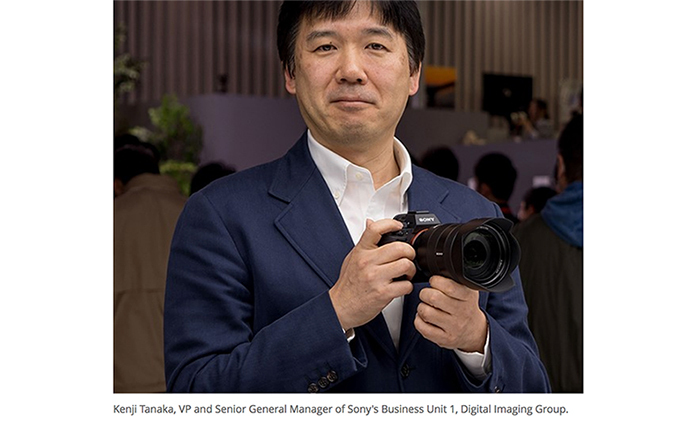 Sony has just released firmware version 3.0 for the Sony α7R III and α7 III. 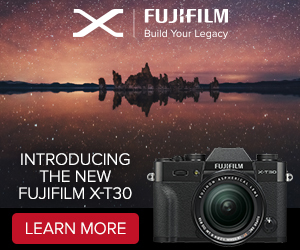 The update gives α7R III and α7 III users new AF capabilities as well as an advanced built-in intervalometer for time lapse. For α7R III click here. 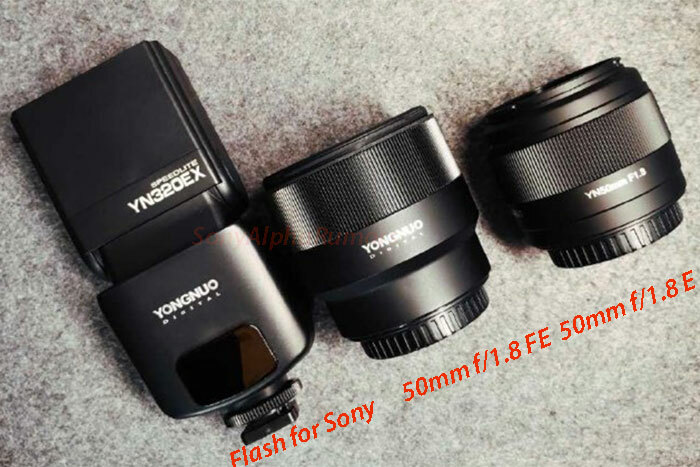 For the α7 III click here. Above: Time lapse by Sony Alpha Imaging Collective member Rachel Jones Ross. 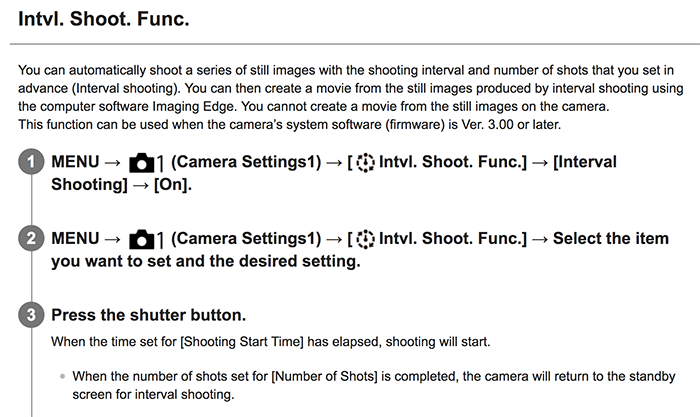 In addition to the interval shooting, the firmware breaks new ground with AI-driven autofocus features. Real-time Eye AF builds on the continuous Eye AF technology with an AI-driven eye-detection system that will detect and keep focus on the eye even in particularly difficult situations. (see below for more details). Animal Eye AF which detects and tracks animal eyes (the feature currently works with dogs and cats and more animals will be supported in future updates). 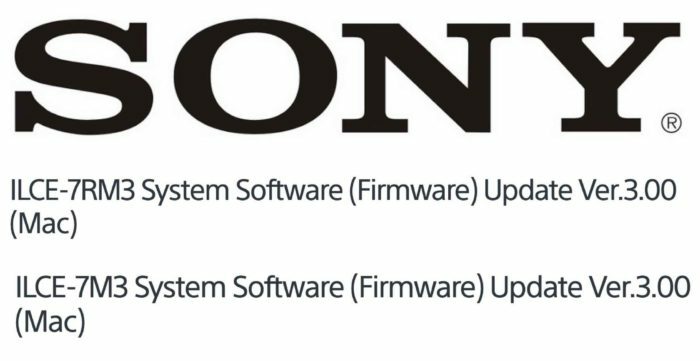 For more information about firmware updates for Sony cameras and lenses, see the Alpha Universe firmware page here. 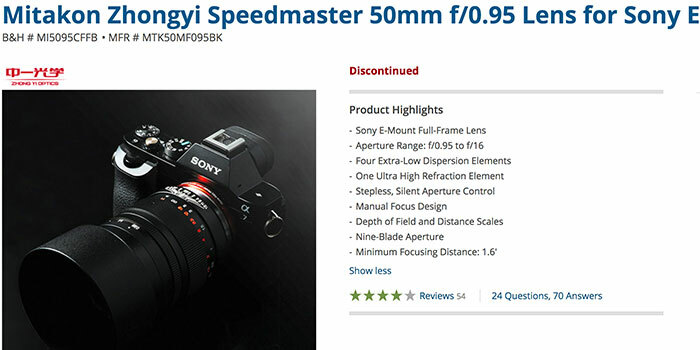 Samyang 85mm f/1.4 autofocus FE lens is in Stock for the first time via Adorama (Click here). 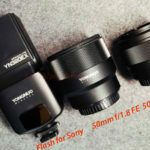 Sony 24mm F/1.4 GM Review (Enthusiastphotoblog). Sony a6400 review in progress (Dpreview). A Guide to Choosing Umbrellas and Softboxes (Explora). 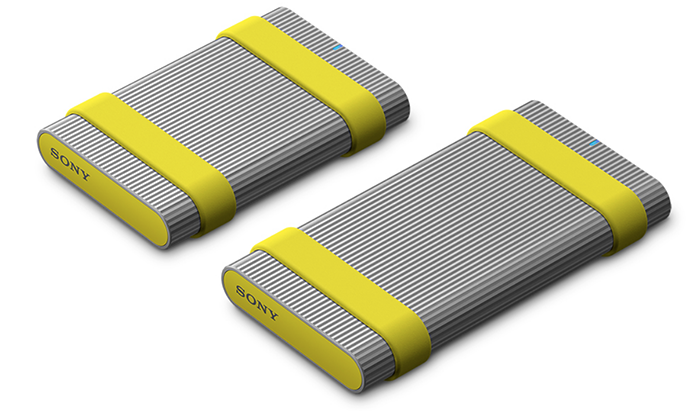 Sony’s new CFexpress memory cards offer more than double the speeds of its current fastest cards (TheVerge). Kando Trip 3.0 in Sunriver (SonyMirrorlessPro). New Scars On Broadway video! 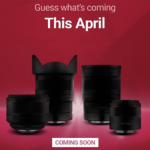 Sony a9 and Zeiss Batis lenses (Greg Watermann).